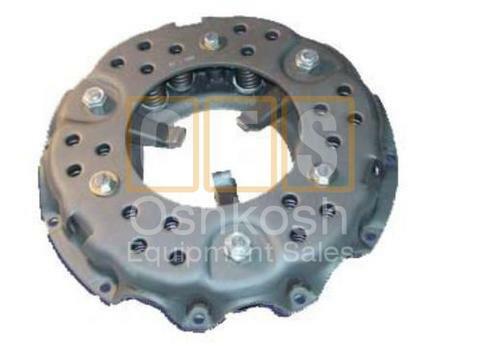 Flywheel Bell housing, Clutch Cover Pressure Plates and more. 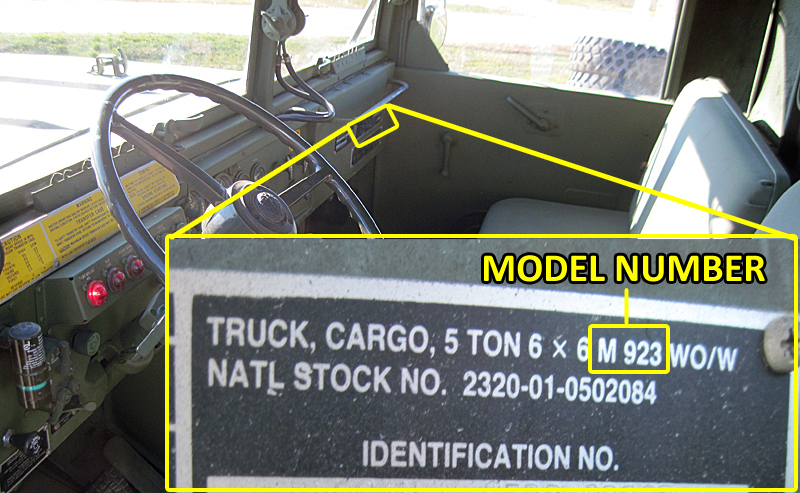 Military Multi Fuel Engine Parts. 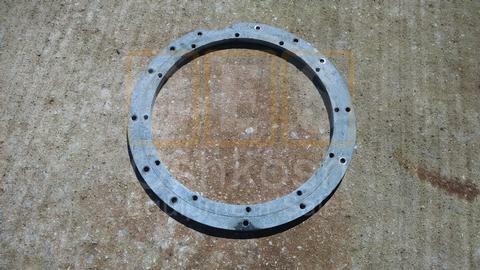 Clutch Pressure Plate for M39 (M54) and M809 Series 5 Ton Military Vehicles. 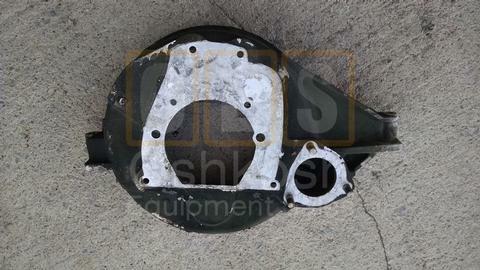 Flywheel Bellhousing for M39 / M54A2 Series 5 Ton Military Trucks with Multifuel Engine. 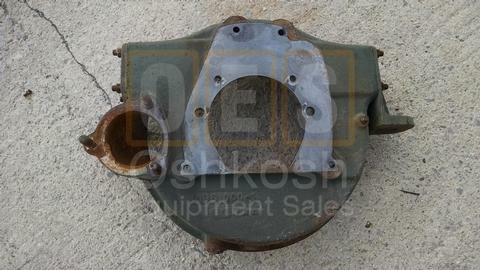 Flywheel Bellhousing for M44 / M35 2.5 Ton Military Trucks with Multi-fuel engine. 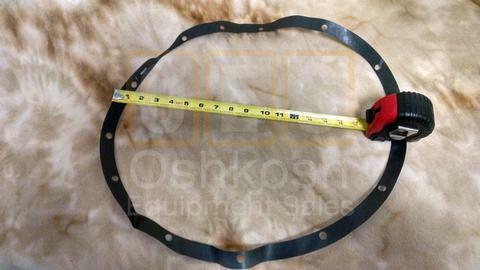 Requires the adapter ring, see related items for this part.